By becoming a friend of the GrazMuseum, an object sponsorship or a donation, you help us to acquire important historical objects or to look after them as restorers. They make a valuable contribution to the long-term preservation of the city’s history – to our city, to our Graz, to our museum! The Friends of the GrazMuseum form an important pillar of the museum with smaller and larger contributions. Together we work on it: Testimonies of our past must not be forgotten. Join us for our city, our Graz, our museum! Become part of a larger whole and join us as a friend of the GrazMuseum – one of four possible friendships with us! Every resident is part of the city’s history. Therefore, the GrazMuseum re-establishes the original idea of ​​understanding the city’s museum as a house of its citizens. We invite you to deepen your relationship with us by becoming godfather or godmother of GrazMuseum. 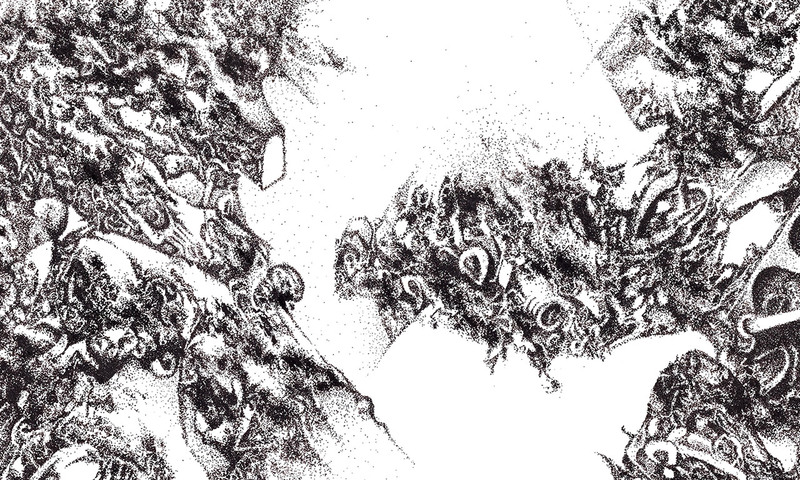 Through an object sponsorship, you support the collection and transfer of historical knowledge. Choose from over 60 objects and become their godmother or godfather! You can find out more here or in our folder, which is available at the GrazMuseum visitors information. Since its foundation, the GrazMuseum has been a place of civic engagement. 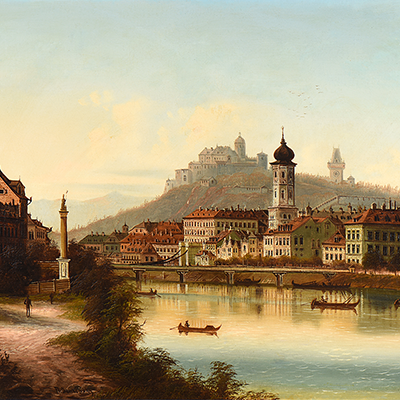 His collections were mainly the result of donations and estates from Graz citizens. Thanks to significant donations from the Friends of the GrazMuseum or Graz patrons such as Mr and Mrs Czerny, the collections of the GrazMuseum have been continuously expanded over the past few years too. Do you also own an object that breathes the history of Graz? 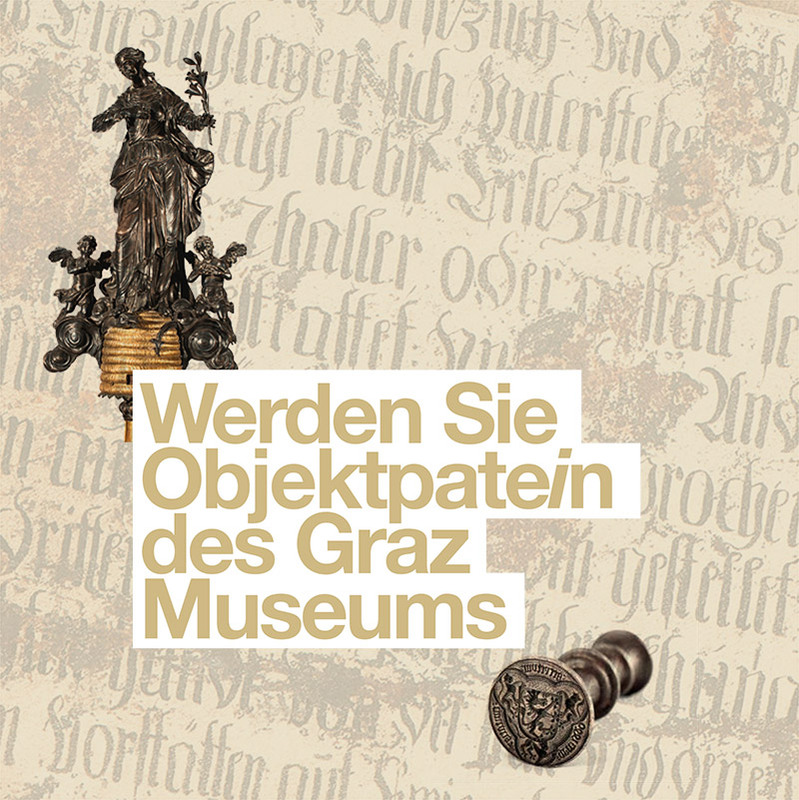 Do you have photographs, advertising material, paintings, drawings or important written sources related to Graz? If you would like to donate these to the GrazMuseum, please contact us. Many thanks for your commitment!